This extensive and lavishly produced book provides, for the first time, a detailed analysis of the history of American Scene painting and Regionalism with an emphasis on artists active during the period between the two World Wars. 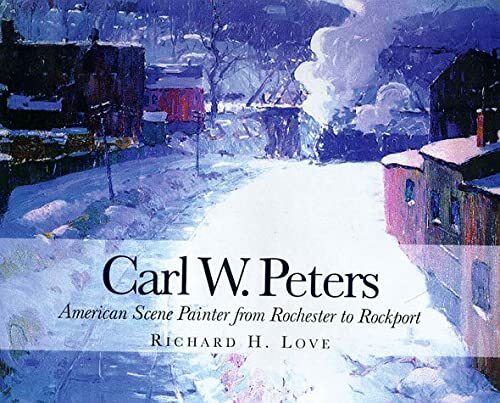 Though little known until recently, Carl W. Peters embodied the essence of American Scene painting throughout his extremely productive life. His works are considered here within the broad panorama of cultural and intellectual history during these exciting decades, when modernism and indigenous American realism were in constant conflict.